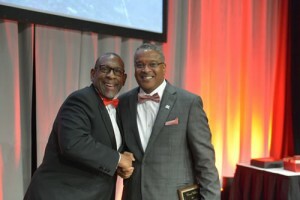 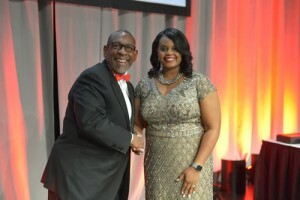 Five exemplary DeKalb County School District employees were honored during the district’s 5th Annual Academy of Educational Excellence Awards on Nov. 11 at the Georgia World Congress Center. 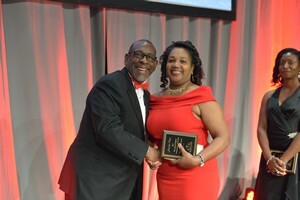 Employees are nominated by their colleagues and a panel of education professionals select the winners in each category. 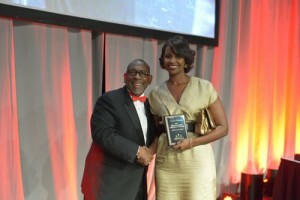 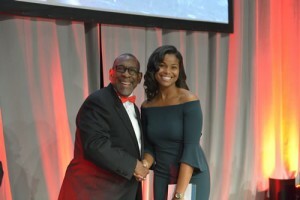 Winners received a cash prize, a crystal trophy, laptop computer and printer, a specially-designed ring, and a one-night stay at a Marriott hotel.